A very delicious silk Spun from the very best silk. We only selected the best of the best for this thread. A classic cordonnet from silk. 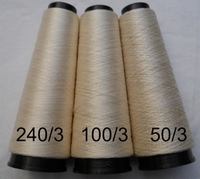 Cordonnet means that you have a minimum of 3 threads together = very strong for bobbin and needle lace ! 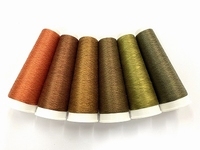 The highest quality standards for any kind spun silk.